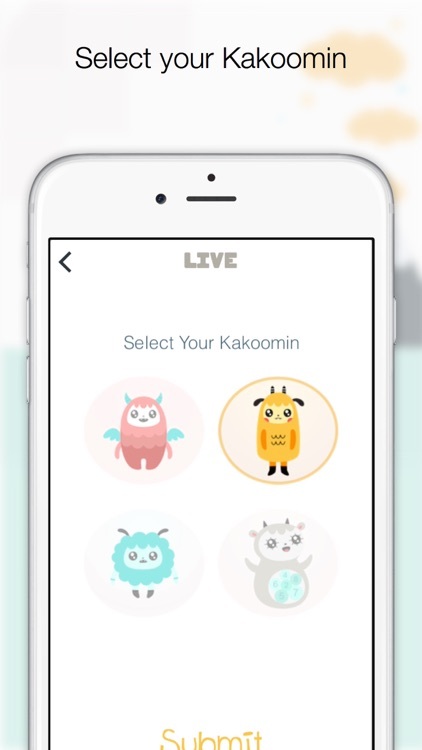 Kakooma by Big Hatch Inc. Your favorite Greg Tang Math game now better than ever! 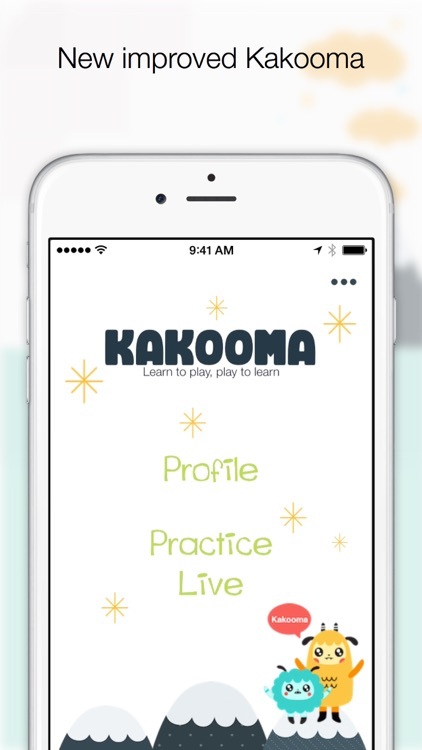 Play Kakooma Addition, Subtraction and Times against the clock or against an online opponent. Improve your computational fluency and enhance your number sense! Phenomenal for learning computation, Kakooma is also very fun and addicting. It engages you, whatever your age or occupation, for significant periods of time into solving thousands of computations without thinking about it! Your brain gets sharper as you play and you can feel it! 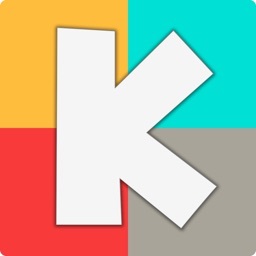 Created by Greg Tang, New York Times bestselling author of The Grapes of Math, Kakooma is one of the most popular games in the wide collection of education-focused, strong and trusted content that he has created in the last 16 years working as a professional developer for K-6 mathematics and is used in many schools across the world. Kakooma starts with a deceptively simple idea: in a group of numbers, find the number that is the sum of two others. Sounds easy, right? Sometimes it is, but other times the answer is right in front of you and you just can’t see it. Let’s develop this idea. 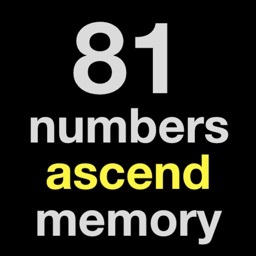 In a group of 9 numbers, there are 35 unique sums. To find the solution and if you were to do all the computations, you would have to do 35 sums and compare them to find the solution. Now, it wouldn’t be fun if you always were to do all the calculations, right? 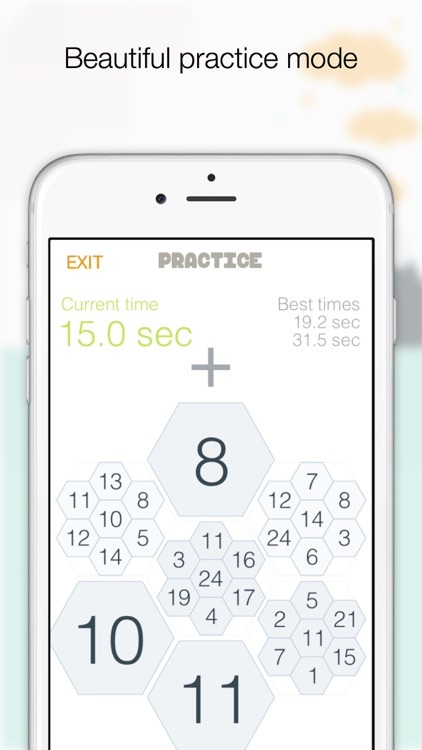 As you play, you start grouping numbers and develop a feel of where the solution should be. Take one of our hardest puzzles with 10 sub-puzzles of 9 numbers each. That is 350 unique sums if you were to calculate all the potential solutions! 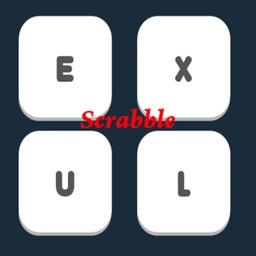 An untrained adult takes generally around 2 minutes to finish such puzzle. The record for a 5th grader is 8 seconds, less than a second per puzzle!! 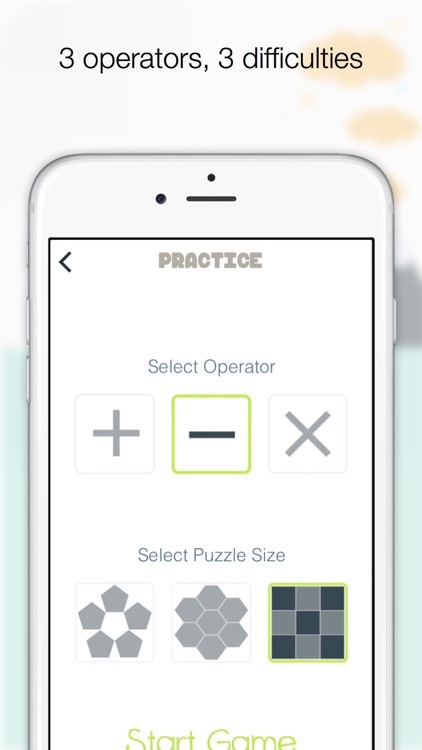 Two game modes –practice and live– offer the options of 3 operators –addition, subtraction, and times– and 3 difficulties –5, 7, and 9 number–. Practice is a zen mode to discover the game or further train your skills. Compare your time to your previous best times. 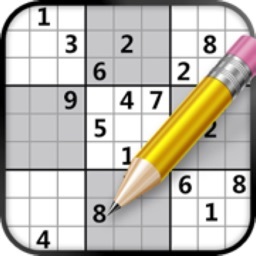 After solving all the mini-puzzles, you find that the answers of each mini-puzzle create a new puzzle to solve in order to finish the game. 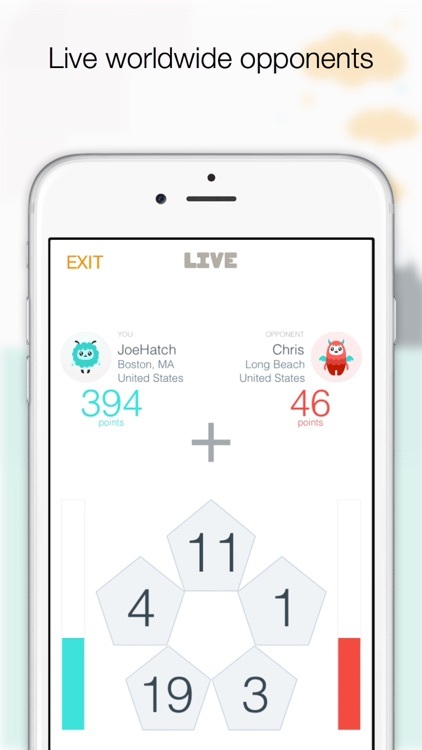 Live lets you play against online opponents from all over the world. 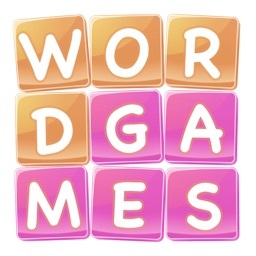 We connect you to an opponent with a similar level for an even more challenging and fun game experience! 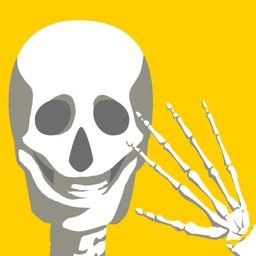 Visit GregTangMath.com for more educational contents and games! Visit BigHatch.com for questions, support, and feedback!